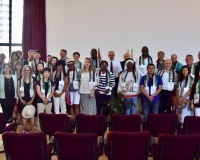 Bethlehem Municipality believes in the Palestinian and Bethlehemite cultural identity, and wishes to foster a clear vision to reconnect Bethlehemites all over the world with their home fellows, encouraging them to have a role in the development of their homeland. 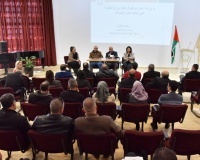 Thus, Bethlehem Municipality, along with the Municipalities of Beit Jala and Beit Sahour created an initiative; the Bethlehem District Diaspora Convention (BDDC), to invite all Bethlehemites living in the diaspora to come visit their homeland and reconnect with their roots. BDDC II is dressed with the slogan "راجعين يا دار" which means We are coming back to home. 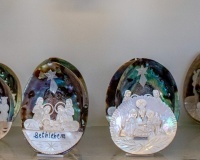 Many Bethlehemites left their homeland seeking opportunities in the diaspora, but their lineage and blood carry them back home, to cherish history, and renovate and build the future with the existing local community for a beautiful prosperous Bethlehem. 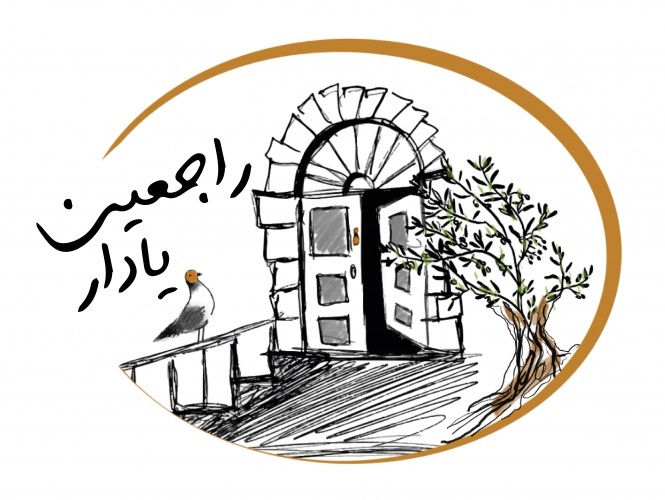 The logo represents a door of an old house, opened to welcome back the owners of the house; the people of Bethlehem in the diaspora. 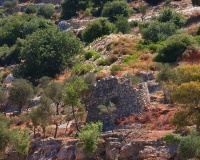 The olive tree is one of the most beloved trees in Palestine and is a symbol of existence and connection to the land. As for the dove, it symbolizes Noah's dove, which was sent to look for a land, and it came back with the good news "راجعين يا دار". We are working really hard to make this convention an unforgettable experience for you! Can I stay before and after the convention? Yes of course, but please inform the municipality of Bethlehem upon your arrival to provide you with the necessary information for the convention, ongoing city events, tours and hotel offers. When and where the convention will take place? The convention will take place in the center of Bethlehem City (Manger Square) between 11 and 14 July, 2019. For more information please visit the program section on the website. What are the meals offered within the convention? The convention will offer lunch and dinner during the four days of the convention. The food offered is inspired from the Palestinian kitchen. If you have any food preferences or special dietary requirements (vegan, vegetarian, etc. ), please let us know. What if I do not want to participate in the round table sessions? There will be entertainment activities for those who are not interested in the round table sessions. For more information please visit the program section on the website. How can I register for the genealogy tours? For those interested in the genealogy tours, please indicate so in the registration section. Can you tell me what are the taxi rates? 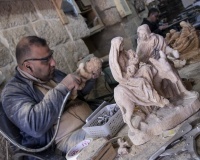 Depending on the distance, but generally within the Bethlehem city the rates vary between 15 and 20 shekels. If traveling between Bethlehem, Beit Jala or Beit Sahour the rates would vary between 20 and 30 shekels. Will my Cellular phone work in Bethlehem? Yes with the roaming service, however we recommend you buy a local SIM card for cheaper and affordable communication. Will my electrical and electric appliances work in Bethlehem? The standard plug provided in Palestine is H type. The standard voltage is 230 V and the frequency is 50 Hz. Therefore, if you are visiting from a country supporting 110V, you will definitely need an adaptor and a converter. Yes you can use it to pay in many shops and for many services in Palestine. Also you can use it to withdraw cash money from ATMs or banks; however you should know that there may be an additional fee charged for using an ATM not owned by the provider. You should know that access to health facilities is available and easy in Palestine. The majority of Palestinian health practitioners speak English. All visitors to Palestine should have a travel insurance that covers illness and hospitalization. In the case of any health emergency, please contact your insurance company immediately. The health facilities in Palestine require an upfront cash payment regardless of your insurance.